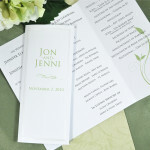 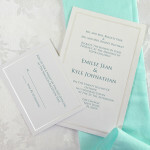 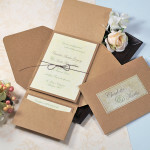 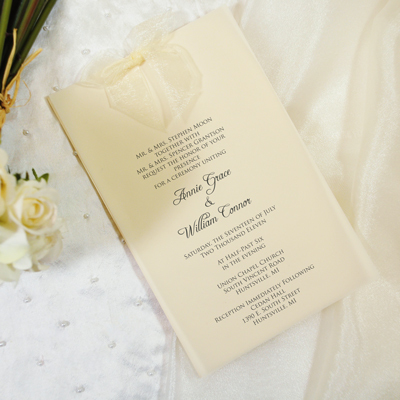 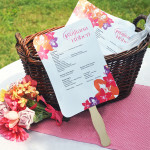 Our DIY Ivory Invitations & Accessories Kit is the perfect “opening act” for your wedding day celebration. 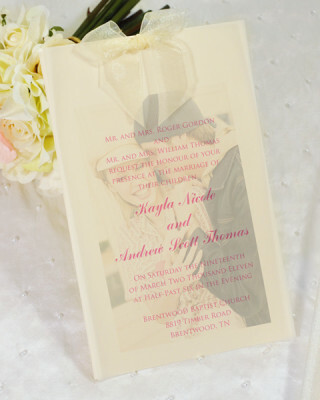 After creating your unique invitation design, you can easily complete your look by adding on the vellum inserts and shimmery ribbon accents. 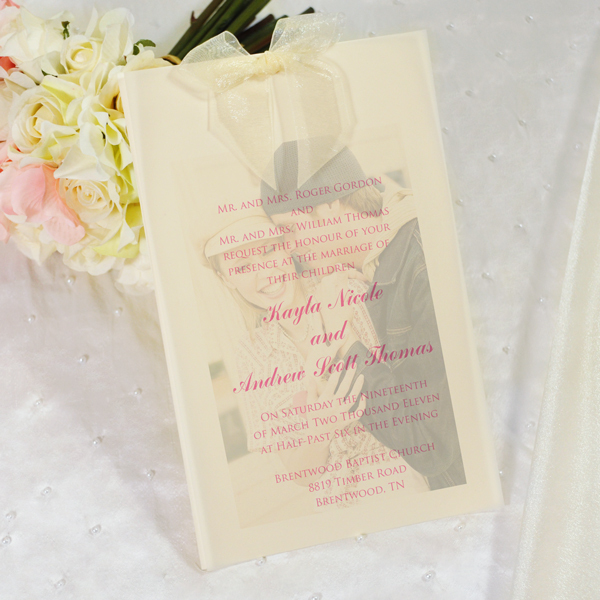 Fashioned in dreamy ivory, these acid and lignin free cardstock invitations feature small ribbons that will tie your look together beautifully. 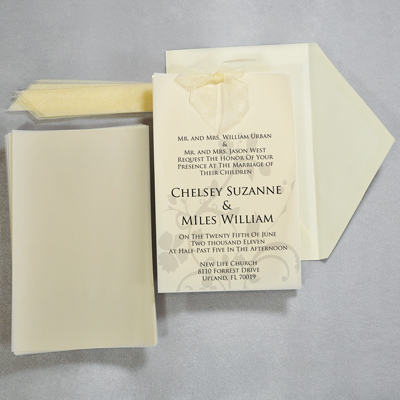 Size: Invitations measure 5 1/2 inches wide by 8 1/2 inches tall.